Have you ever been on a brewery tour? Chances are that you have not. Would you like to go on a brewery tour? If you live in Wisconsin or are planning on visiting this state soon, then you might want to drop by the Minhas Craft Brewery for an experience you are not likely to forget any time soon. 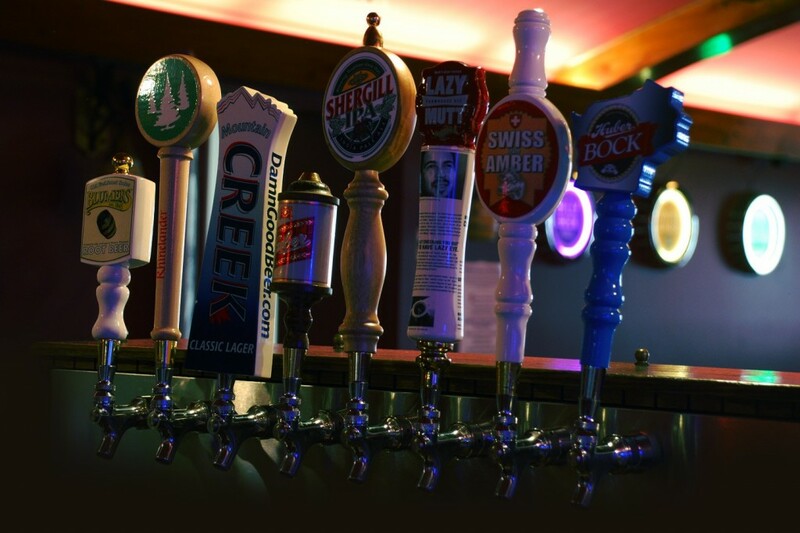 Located in Monroe (yes, the “Swiss Cheese capital of the USA), the Minhas Craft Brewery offers beer lovers like you the opportunity to visit the behind-the-scenes of a brewery. During this guided tour you’ll learn interesting facts about craft beer and you’ll also get to hear amazing stories of people who have run the brewery in the past. 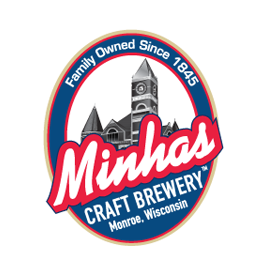 Because that’s right: the Minhas Craft Brewery is over a century old, making it one of the oldest in the United States. You can only begin to imagine the number of stories we have to tell you.